The 2019 Acura MDX and 2019 Honda Pilot are two of the most popular SUVs well-known for their exceptional performance and impressive safety standards. However, when you compare the two models, you’ll find that the new Acura MDX easily exceeds expectations and out-paces the Pilot in all areas. 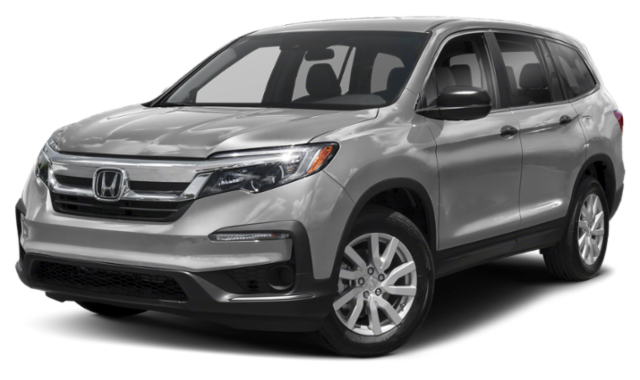 Find out which one of these well-equipped SUVs suites your needs by using our detailed Honda Pilot vs. Acura MDX comparison below. Then, head over to Rallye Acura near Manhasset explore the Acura MDX further! The MDX and Pilot are both powered by a 3.5L V6 engine. However, the MDX has a faster and more fuel-efficient 9-speed automatic transmission compared to the standard 6-speed automatic in the Pilot. Find an Acura MDX for Sale at Rallye Acura in Roslyn! 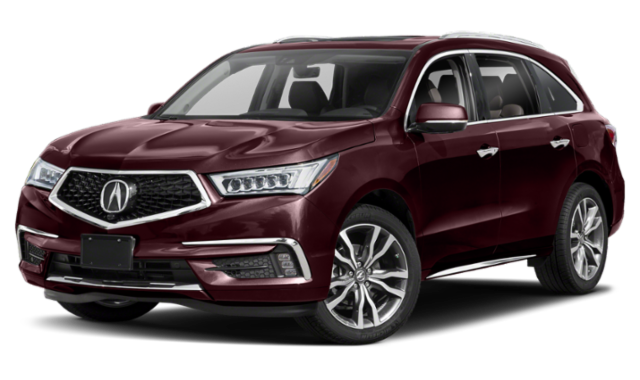 Contact us to learn more about what the 2019 Acura MDX has to offer or see how it compares to the Audi Q7. Then, visit us for a test drive at Rallye Acura! Be sure to check out our new vehicle specials to save on your next Acura SUV.